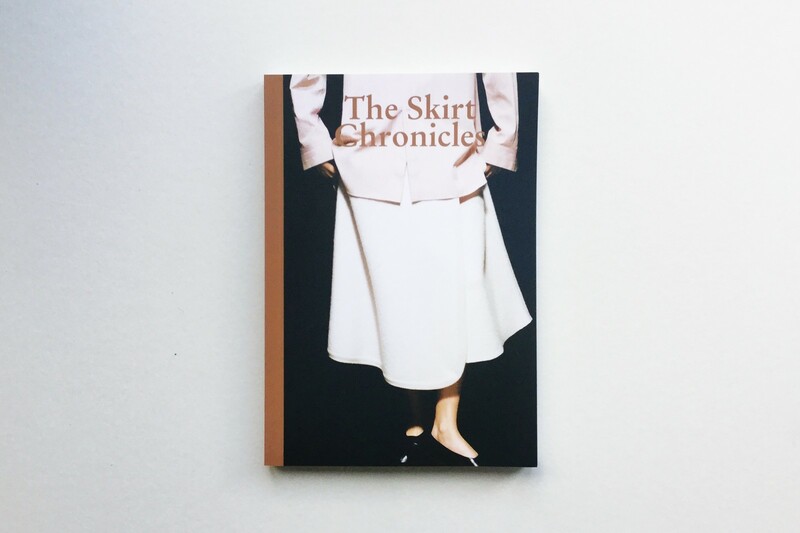 The Skirt Chronicles was founded as a collaborative platform with the ambition of creating a community which celebrates diverse cultures and generations. It is a publication founded by women which reflects a feminine voice yet does not exclude anyone from the conversation. Organised chronologically, the content that appears in the magazine is determined by the date of completion. More of a principle than a rigid system — “Some liberty was taken … to ensure the reader’s comfort while discovering The Skirt Chronicles,” as its editors write — it is, most importantly, a title covering literature, fashion, politics and beyond, all from its own unique and recognisable perspective.